The first thing we need to do is discuss some timetables and help you to better define your pain. 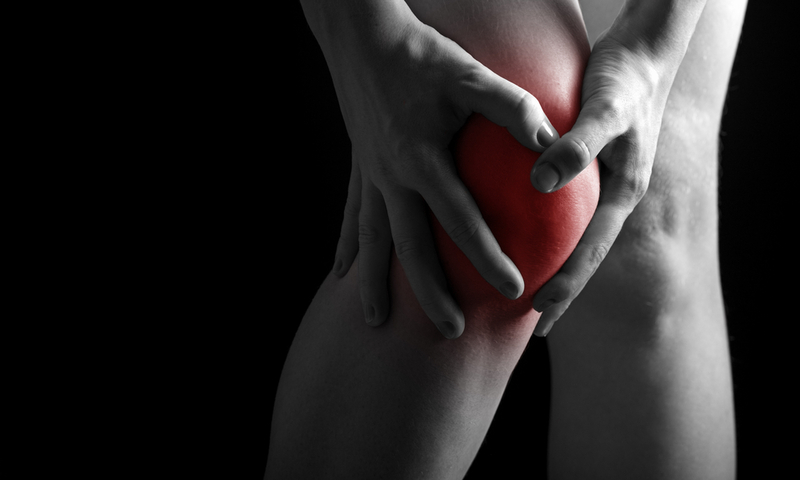 After an injury to an area, there’s a resultant inflammatory response that occurs. This is good and natural and the first step in the healing process. But did you know a “typical” inflammatory response only lasts for about 10-14 days? That acute pain that you feel in an area is really only injured for about two weeks; after that amount of time your cells are no longer inflamed, but actually growing, restructuring, and remodeling as your body is healing this injury. This two week window is when your injury will respond best to anti-inflammatory measures including rest, ice, and medication. But what happens if you’ve been experiencing pain a lot longer than two weeks? Most people who come in to see us do so after about 4 weeks of “I’ve just been taking it easy and wanted to see if it would go away”. 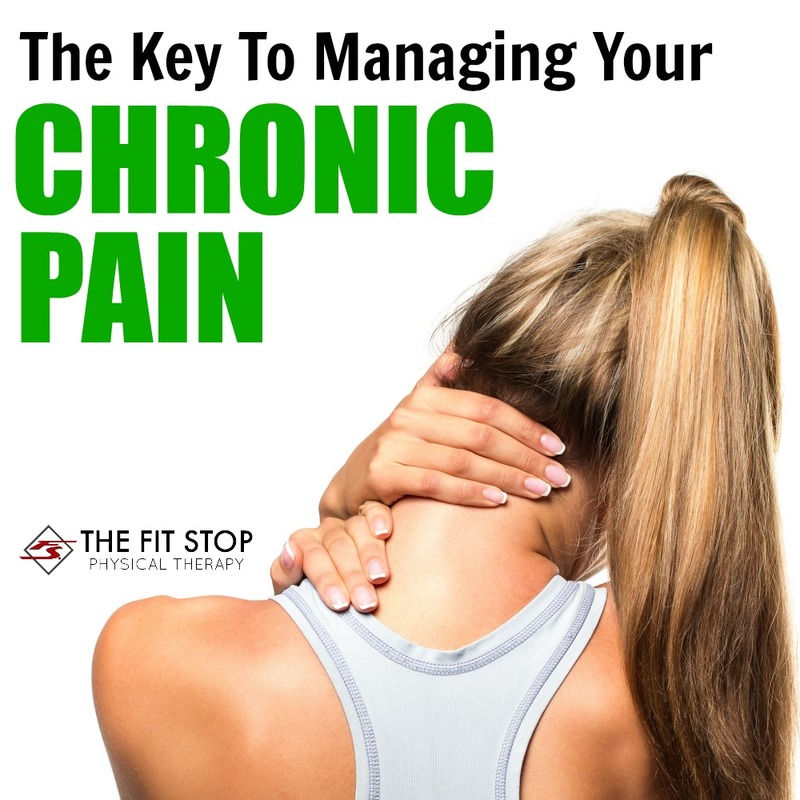 All of the sudden we’re out of the 2-week inflammatory window and are dealing with pain that’s a little more chronic (I would say the majority of my patients have been experiencing their pain for 6-12 months before coming in to PT). Most likely anti-inflammatory measures provide only temporary relief, but there’s no sign of progress towards lasting improvement (which makes sense when you think about it – if there’s no inflammation then anti-inflammatories aren’t going to make much of a difference). So what’s going on with pain that’s more chronic? And what do we do about it? In physical therapy we like to talk about two things – pain and mechanics. You experience pain because of a mechanical dysfunction and we need to treat both of those things to help you feel better. Pain is self-explanatory; everyone knows what pain is. But what do we mean when we say mechanics? These are the dysfunctions in your body that are causing your pain. Perhaps it’s limited range of motion in your back that’s causing it to hurt. It may be rotator cuff muscle weakness that elicits your shoulder pain. Perhaps it’s scar tissue that has accumulated around your ankle following an injury that’s not allowing it to move freely and cause you pain when you walk. For whatever reason, something isn’t right in your body that’s causing it to work “out of sync” and cause you discomfort. THIS is the reason why pain lasts. THIS is the reason why you can take all time off in the world but as soon as you jump into your activity again that pain comes right back. The PAIN has decreased with rest, but you haven’t done anything about the MECHANICS of your pain – the predisposition for the painful dysfunction. Like trying to put out a fire by spraying the smoke, nothing is going to change unless you address the underlying CAUSE of your pain. So what do we do abut it?? Well, this is where things get tricky sitting here at my computer talking to a huge general population. Because everyone is an individual and because your pain is unique to you, it’s really difficult for me to offer advice on what you can do to help your condition. Most likely there are some tight structures we would need to stretch, some weak structures we would need to strengthen, and some soft tissue that needs to be remodeled (via massage, joint mobilizations, etc). As physical therapists we specialize in identifying these mechanical dysfunctions and devising a plan of care that will ultimately help you to feel better.